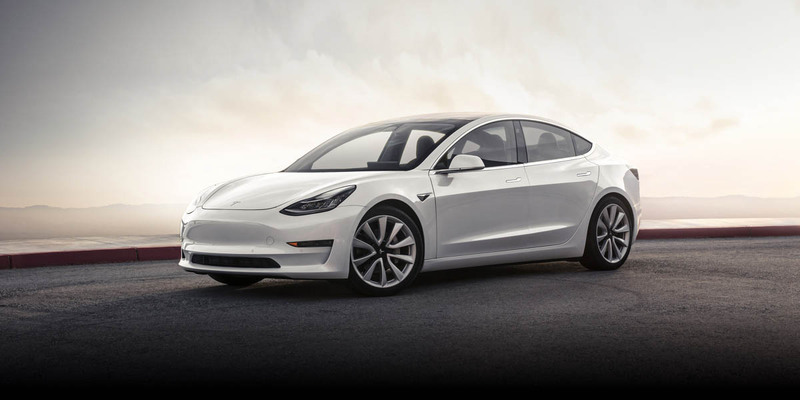 Today, Tesla announced that they will be showcasing their highly-anticipated Model 3 at their dealership location in Toronto’s Yorkdale Shopping Centre starting on March 2nd. If you are in the Greater Toronto Area (GTA) and you have been anxiously awaiting this vehicle, be sure to stop by their dealership in Toronto tomorrow. Drivers can experience the expansive glass roof, premium interior, and large 15-inch touchscreen display. The company said that experts will be available in the store to answer any questions that you may have about the vehicles safety features, driving range, and performance. While you are at the dealership, Tesla is also encouraging customers to check out their higher-end Model S and Model X vehicles. Update: Readers have let us know the Tesla Model 3 is now on display at the company’s service centre on West 4th in Kitsilano.